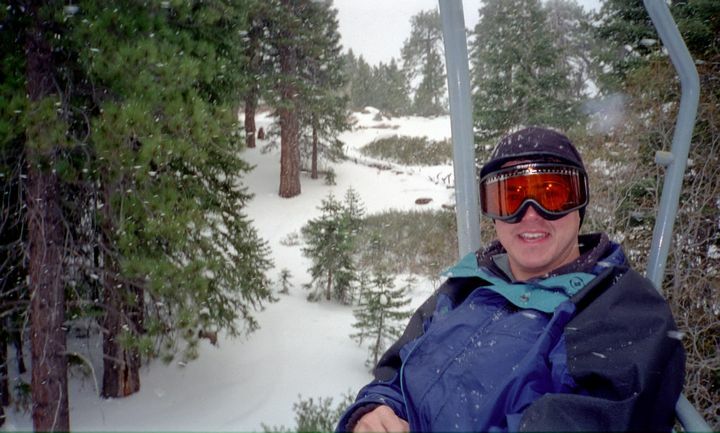 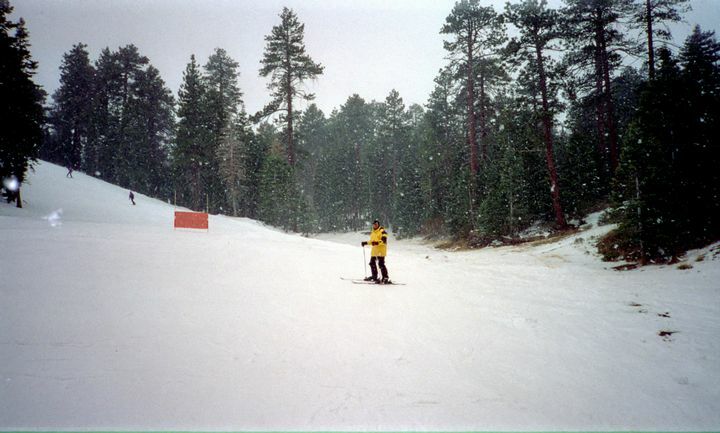 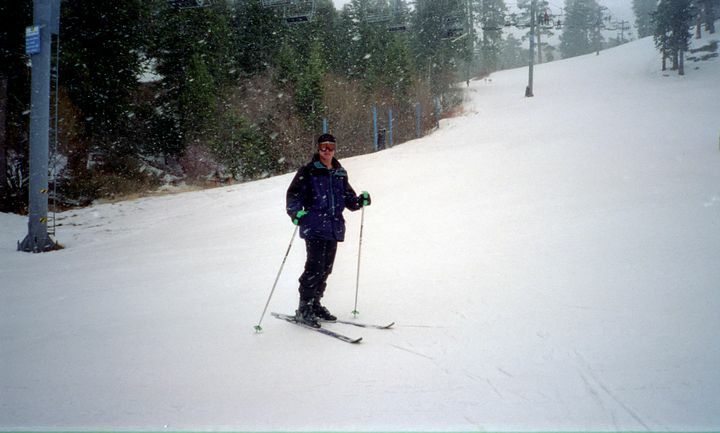 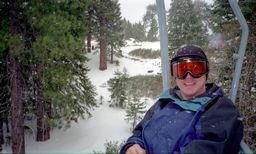 Various selection of pictures from 2001 in Big Bear skiing with Ed Aquino. Click on pictures for medium view. Right-click/save to save and/or view different resolutions. 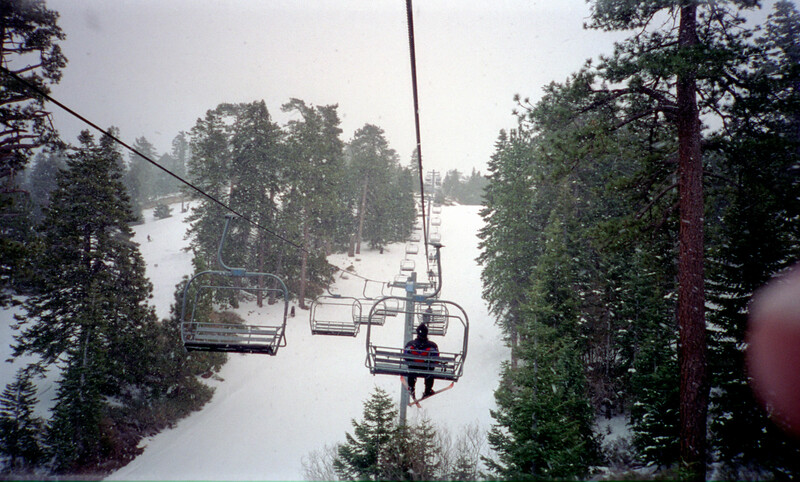 On the lift in Big Bear.